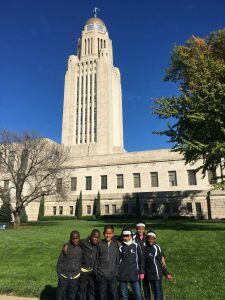 Reponse, Branton, David, Nupuii, Cincilla and Leila at the capitol building in Lincoln, NE. 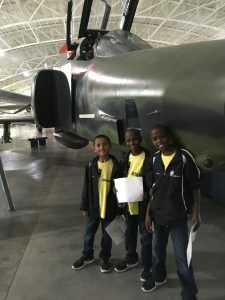 RSA, Prince and Derrick at the Strategic Air Command & Aerospace Museum in NE. 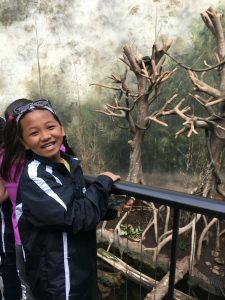 Hriati looking at the monkeys at Omaha’s Henry Doorly Zoo and Aquarium. 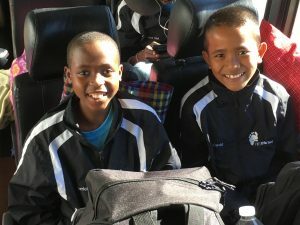 Derrick and David on the bus ride from NE to Des Moines, IA. 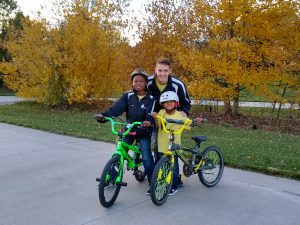 Jack, Benedict and Uncle Will riding bikes at their host home in Urbandale, IA. 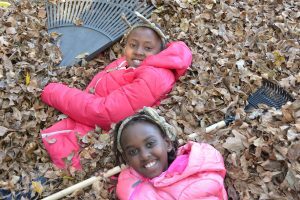 Soledad and Sharon playing in the leaves in Des Moines, IA. Nupuii enjoying the fall weather in IA! 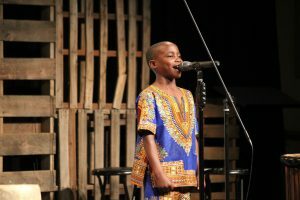 Reponse singing his solo in We Are Royals. 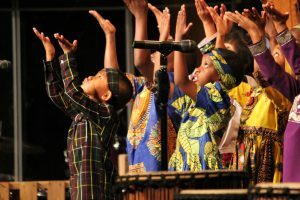 “All the nations you have made shall com and worship before You, O Lord, and shall glorify Your name. 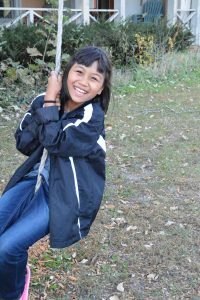 For You are great and do wondrous deeds; You are God alone.” Psalm 86:9-10.